What is it about watermelon that’s so irresistible on a hot, sunny day? The vibrant colours, that cooling juice, that ‘oh damn, I forgot about the seeds’ moment. 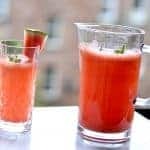 If it’s hot out and you have people around then chances are a slice of cool watermelon will go down well, but let’s be honest with ourselves, a large pitcher of watermelon sangria will go down even better. 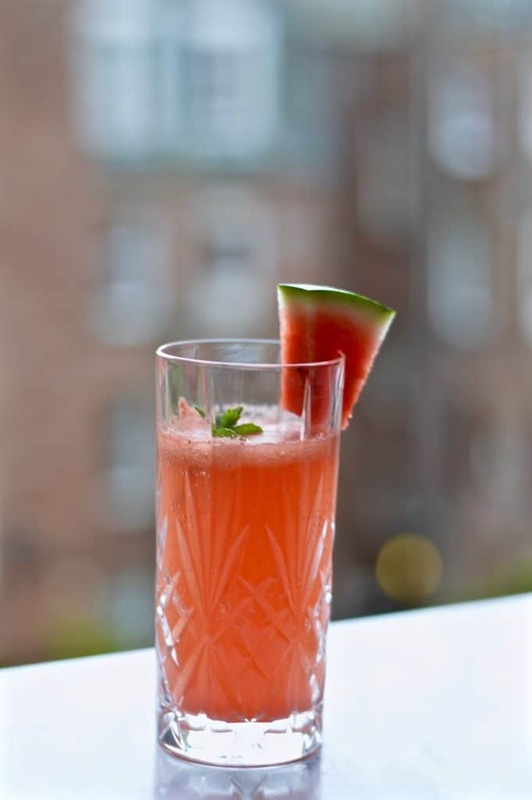 Watermelon is a very versatile fruit, you could make it into a salad or even use it in a granita (it would be perfect in my Pimm’s granita, just switch the strawberries), or freeze it in slices with a stick in them for ice lollies. But if those are a little tame for your audience, then watermelon sangria it shall be. 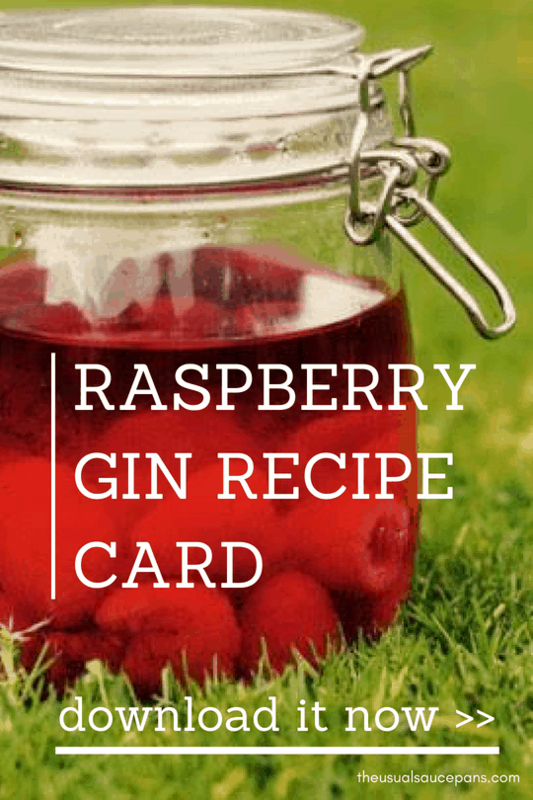 Now, this isn’t a ‘classic’ sangria – there’s nobody claiming that it is – it’s about making the most of the glorious weather we’ve been having with something cool, refreshing, and will allow you to have a glass in your hand that you won’t be hammered if you drink it too quickly (please drink responsibly, etc.). Perhaps it’s only slight downside is that it’s on the pink side and there are those out there that believe anything but a bottle of beer is unsuitable. If you have people in your life with ‘manliness issues’, then give them a glass and see how much they resist after a few sips. What wine to use in your watermelon sangria? The kind of wine you use is of course up to you and your individual tastes. But if you ordinarily stray towards the sweeter end of the scale, I would encourage you to branch out – dry whites work best in sangria because there’s a natural sweetness from the fruit. I used a trusty Sauvignon Blanc, but a Pinot Grigio would do the trick too. Also, I’ve heard people say you should use a cheap bottle for things like this. 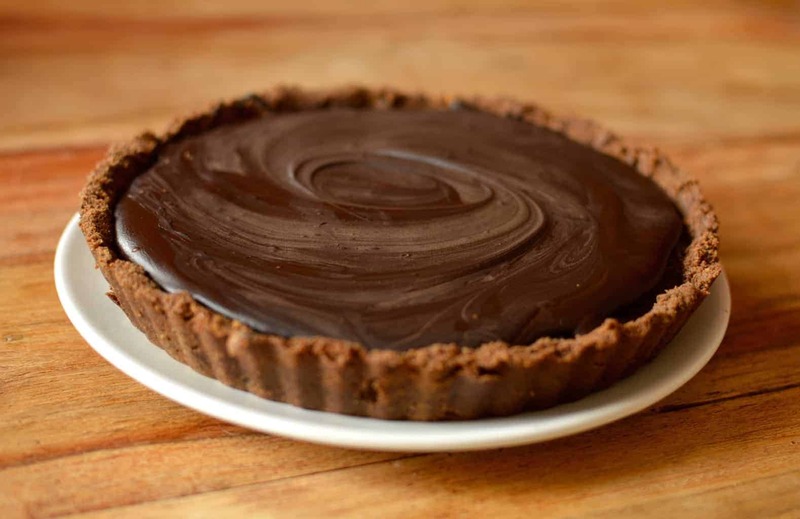 Certainly, you’ll lose the more complex flavours if you use a really good bottle, which would be a real shame, but on the other end of the scale, if it tastes like vinegar to start with, adding watermelon sure isn’t going to turn that around. So go somewhere in between – something middle of the road from a supermarket will be fine. 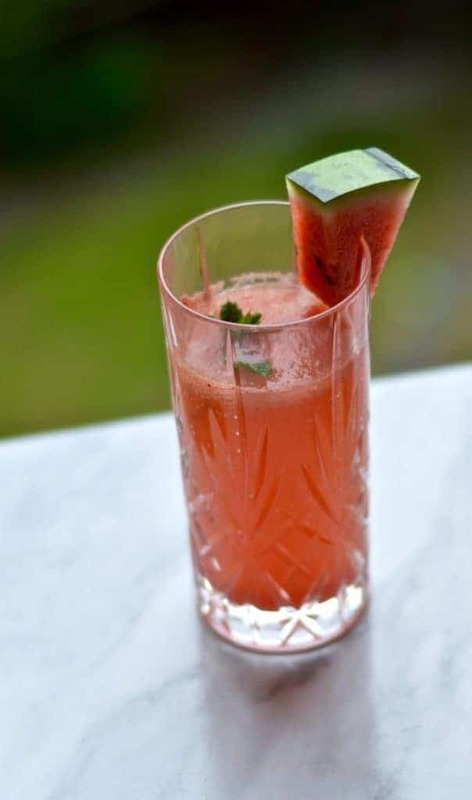 Watermelon sangria is for hot summer days when you need to cool down, but also fancy a glass of something boozy. It’s best served chilled, with sunshine and friends. Set aside a little bit of the watermelon to cut into chunks/slices for decorating. 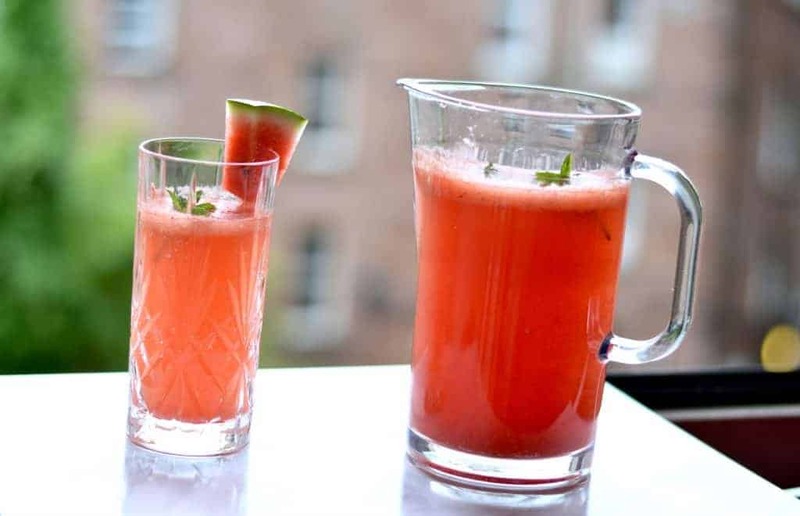 Put the remaining watermelon into the blender alongside the lime juice and mint leaves. Blend. Strain through a sieve into a jug, using the back of a spoon to get most of the liquid through. Add the wine and remaining fruit to the jug and chill in the fridge for two hours. Stir before serving and add the soda water.